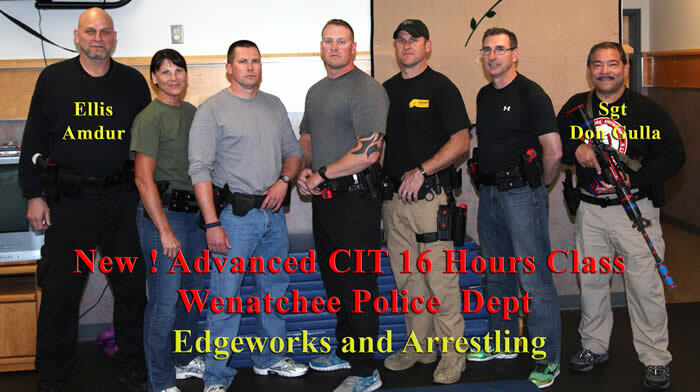 This two-day course combines the best from CIT Training: Edgework and Arrestling Force Options. 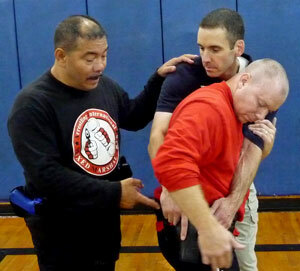 This dynamic class is a fast paced classroom, mock scenarios and hands-on force options. Students will see examples of Mental Illness, Types of Anger/Rage, De-escalation Tactics combined with Hands-on Techniques and Tactics. 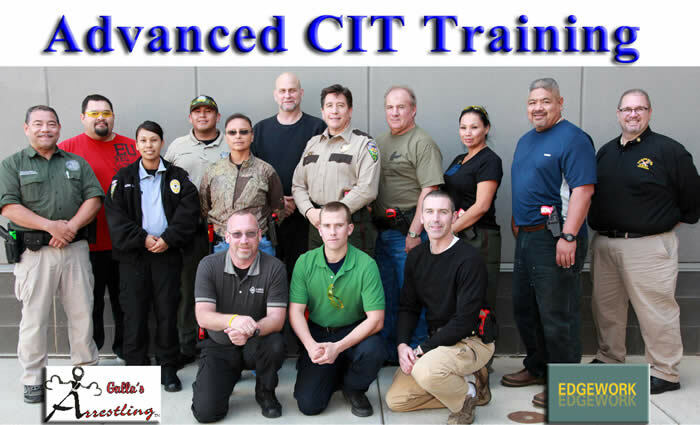 Ellis Amdur has been one of the highest rated and recognized CIT Instructors Nationwide. 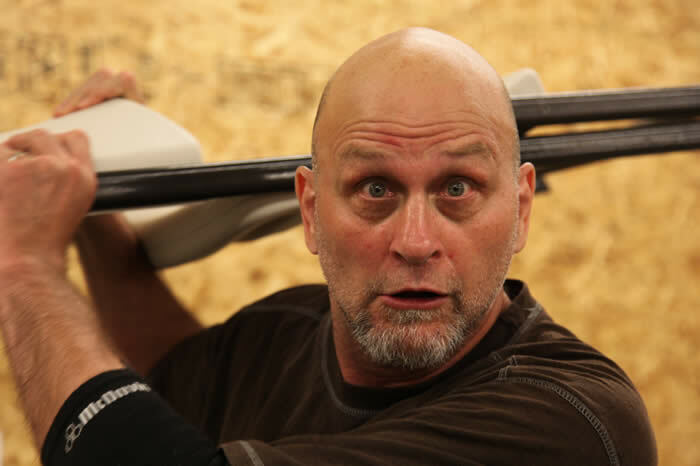 Owner of Edgework and since 1993, a pioneering trainer focusing on “boots on the ground” tactical verbal de-escalation for law enforcement throughout the country. Visit the Edgework site for more info. Sgt Don Gulla – Arrestling Founder.